Yogi Berra, Hall of Fame baseball player and coach, passed away this week, 69 years to the day of his Major League debut. In his 19 year career as catcher of the New York Yankees, Yogi played in 18 All Star Games, was named American League MVP, and won 10 World Series Championships. He later added three more World Series wins as a coach. As great a player as he was, Yogi’s greatest claim to fame came from his inadvertent contributions to American English idioms. Yogi was a master of the malapropism and the obvious, and one of the most quoted men in history. 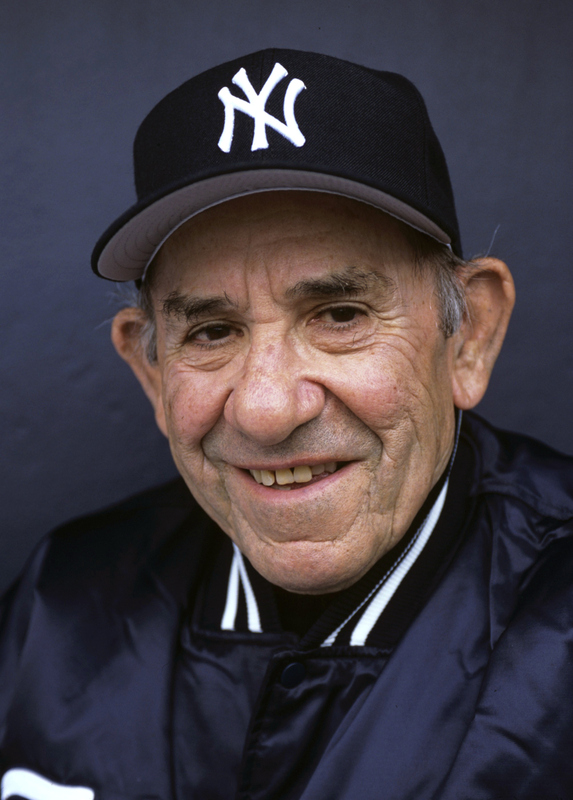 Affectionately known as “Yogi-isms”, Berra’s observations were often nonsensical, usually illogical, but always warm-hearted and hilarious.